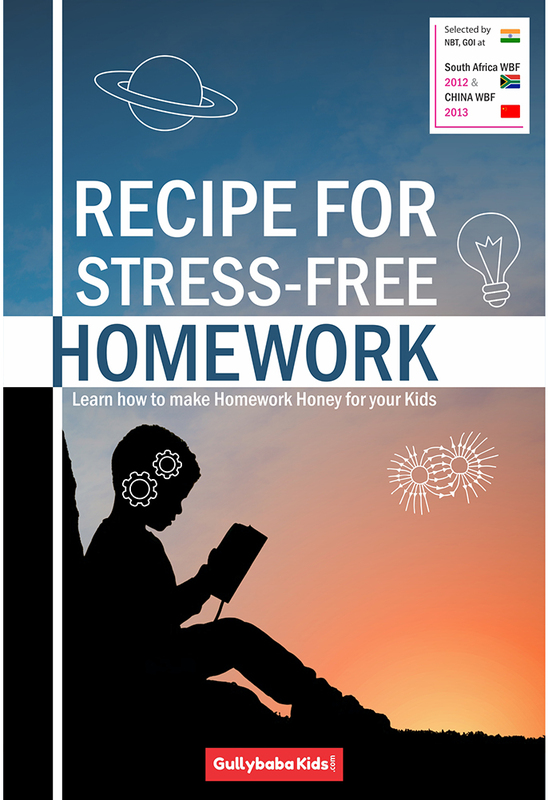 Receipe For Stress-Free Home Work. Children of all age and time have always disliked homework. But it is one of the best ways to make your children responsible and independent. Helping them complete their task strengthens your bonding with them. But always remember, never do your child’s homework, it is meant solely for them. How can you get involve then? 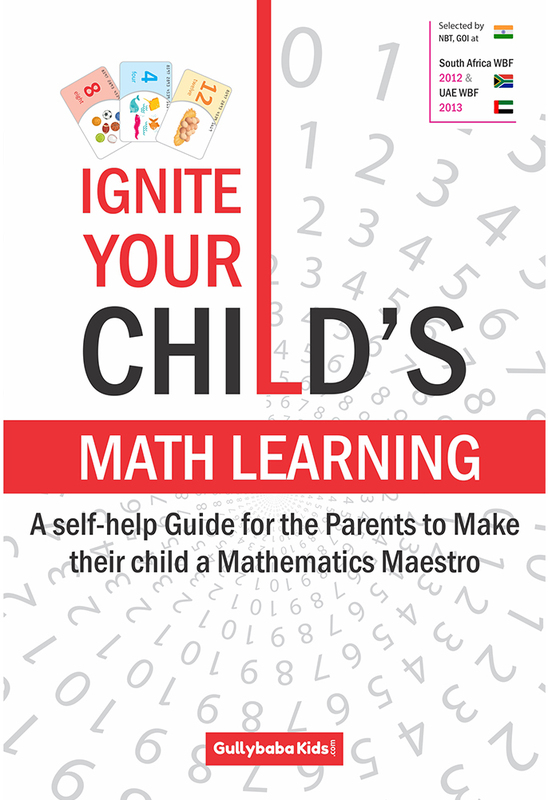 Read our latest book in ‘Enhance Your Child’ series to find it out. 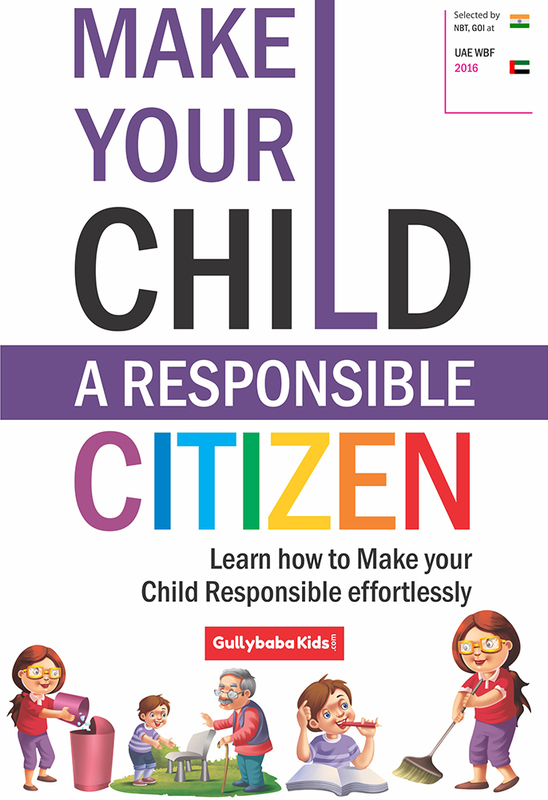 This book is meant for all parents who have their children in school. 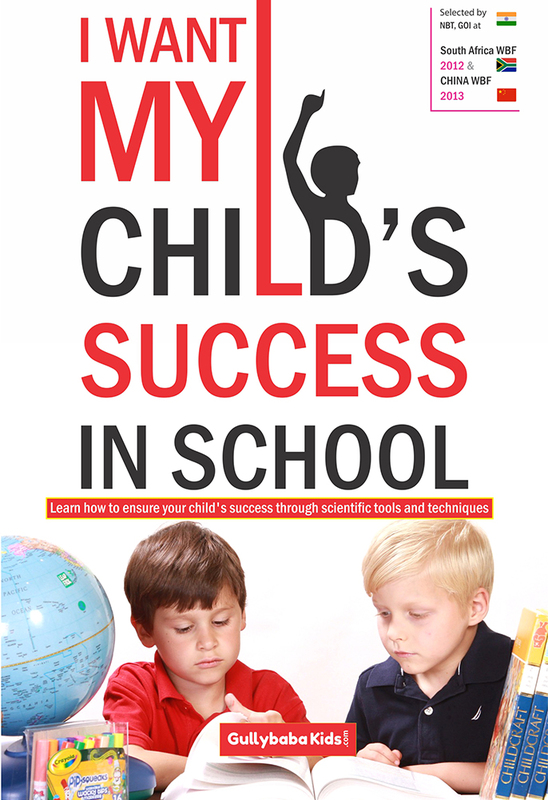 The book is great to find out how to maintain a balance between your child and their school authorities and areas wherein you can pitch to help. 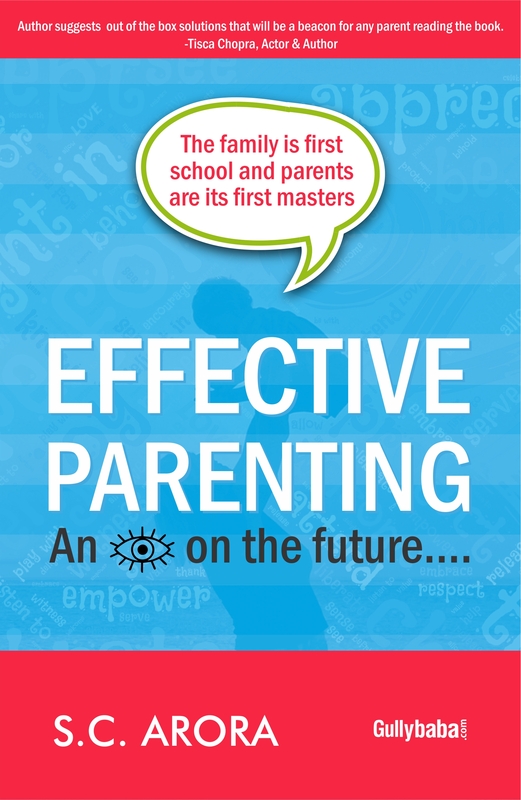 The book is must read for every parents as it mentors and coach them to evolve as a better parent for this child.